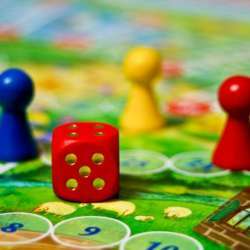 Lets get together and do some boardgaming. The place where we go is a boardgame cafe where tons of games are available. Please note: Everybody will have to pay a little fee of 5€ to finance the huge game collection. Reservations are made on my first and surname. But first should be usually enough.